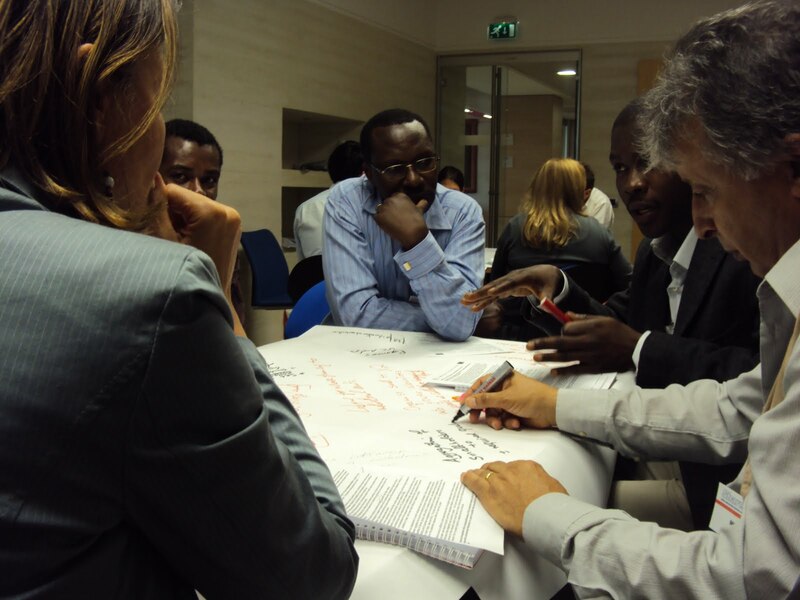 Should FAO encourage the Federation to get a new loan to be able to increase volume? An upcoming feasibility study needs to focus on understanding if significant improvement in quality can make the business model profitable. To promote and strengthen the competitiveness of the industrial sector, should FAO and other projects work with commercial farmers in order to satisfy the procurement needs of the industrial buyers? Engagement with commercial farmers should be accompanied by strengthen of district farmer associations in agribusiness skills and contract management to ensure equitable bargaining power. competitiveness and introduce win-win solutions for all chain players? 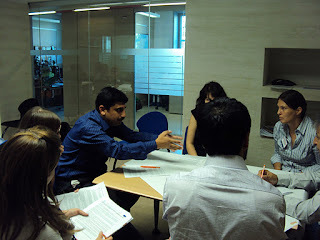 Sharing technology and know-how which stimulates linkages vertically and horizontally in the chain. Implementing rigorous quality control to improve buyers trust in the chain. 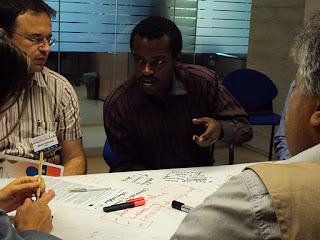 The World Café methodology allowed for a dynamic exchange for every participant to express their ideas. The word from some of the them? Thanks for the meaningful, inspiring and energetic conversations, even though we forgot the candy!